Lifetime Named in the Top 3 Adoption Blogs! 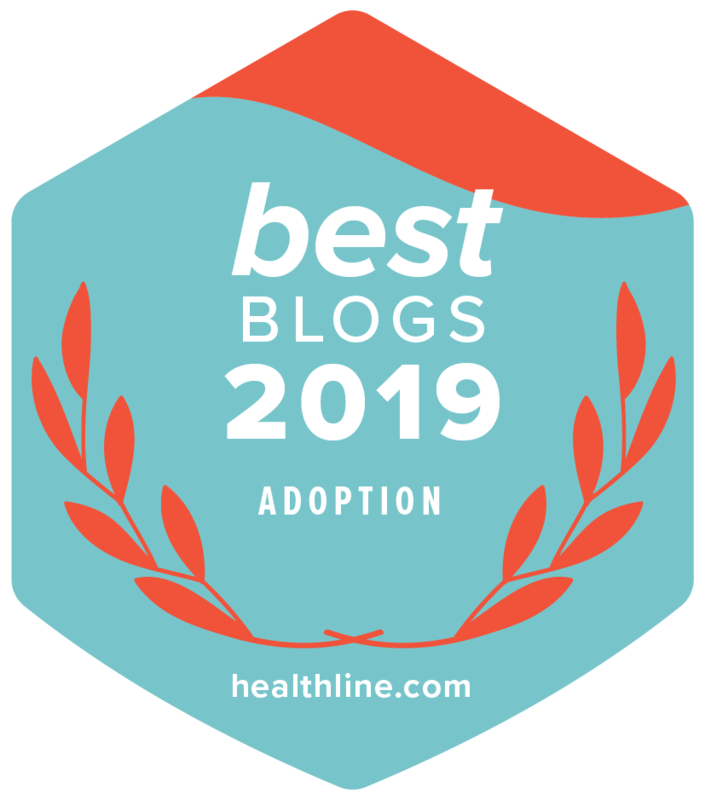 We're excited to announce that our blog has just been awarded in the "Top 20 Christian Adoption and Foster Care Blogs!" Lifetime's blog was named in the prestigious top 3 adoption blogs in this list, curated by content reader Feedspot. What an honor to be among this list of other awesome adoption blogs, for the second year in a row!